Investing resources (and money) in irrigation is an unavoidable fact of life for many Bay Area homeowners. While drought-resistant landscaping has helped some in the region reduce their water bills, many families need grassy areas for their kids to play or to engage in their hobbies. 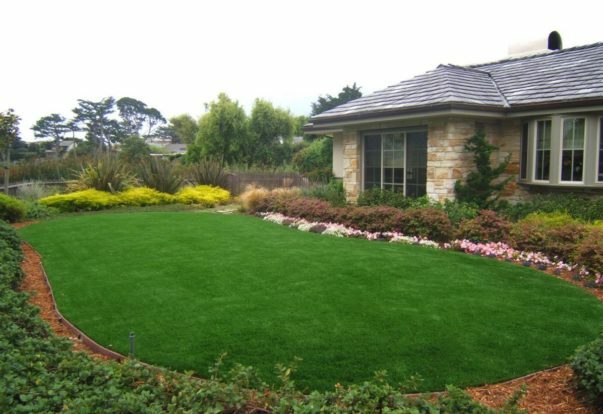 If your family makes regular use of the lawn, investing in artificial turf may be a great way to cut down on water and maintenance, allowing you to spend more time enjoying your yard.